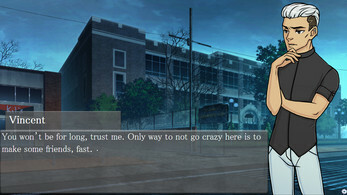 In this visual novel, players are able to immerse themselves in the world of the outcast. 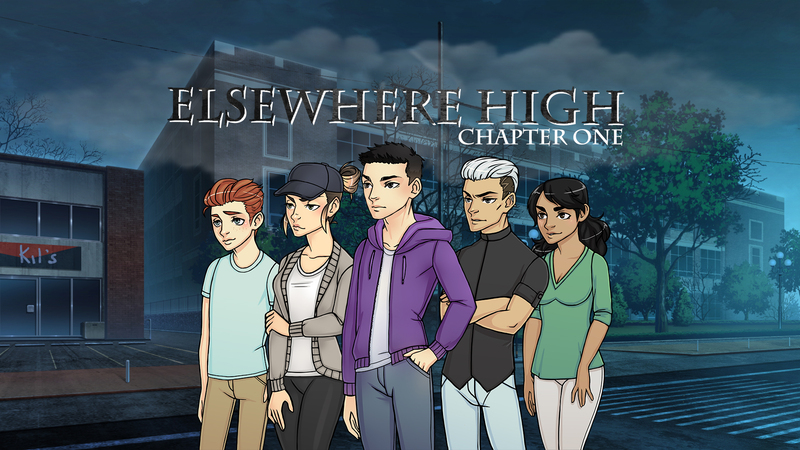 Each student at Elsewhere High has fallen short of expectations at their original high school; they've flunked out, skipped class, wrote threatening notes, or grew to be a reprehensible bully. The only prerequisite to admission at Elsewhere is failure. Friendships spawn, and feuds arise, but amidst the teen drama and angst it quickly becomes clear that Elsewhere is much, much more than it seems. Elsewhere High is a largely kinetic novel. 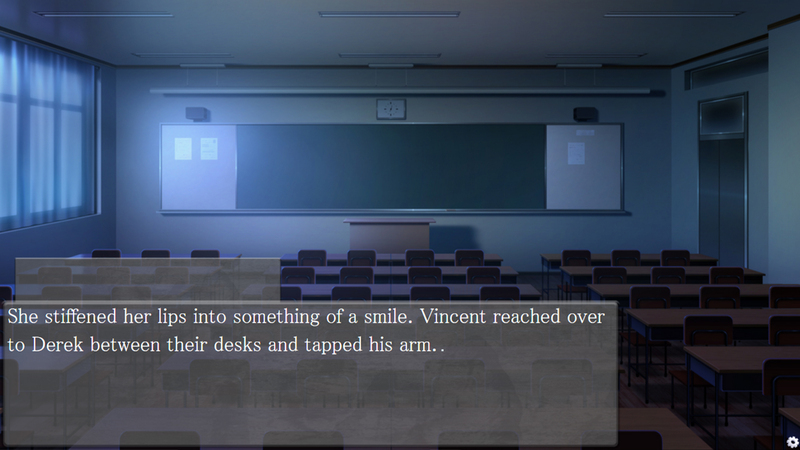 More features and deeper interactivity will be implemented in later chapters. If you enjoy this free chapter, please considering supporting the game on Steam Greenlight and give it an upvote so that all future chapters can reach a much larger audience! NOTICE: Mac users, please change the preferences on your Mac to allow all Apps from all sources to run on your computer. I rated the Steam version negatively because when I opened it the window was too large to read the text on my Macbook Pro and I couldn't resize it. Could you fix this? I'll change the rating if I end up liking the game. I was really disappointed I couldn't play because this game sounds really interesting! Really nice little game so far, thought all the characters were well written and the art is nice. Definitely would be interested in seeing more provided it is still in development. 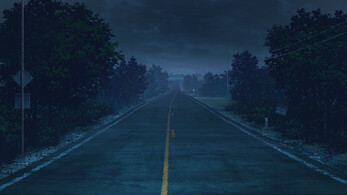 I absolutely love this game and I can't wait for next chapter! Hey there. First of all, your English is great! :) Thank you for leaving this comment. 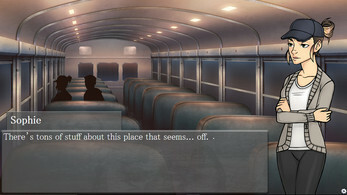 Unfortunately, there are currently no plans to have each chapter's choices affect the next one. They will each be individual. Elsewhere High is one specific story that can't be changed too much. For future games, it is something I will definitley look into!